Experience the privacy and convenience of a single-family residence while taking advantage of the luxuries of resort-style living. 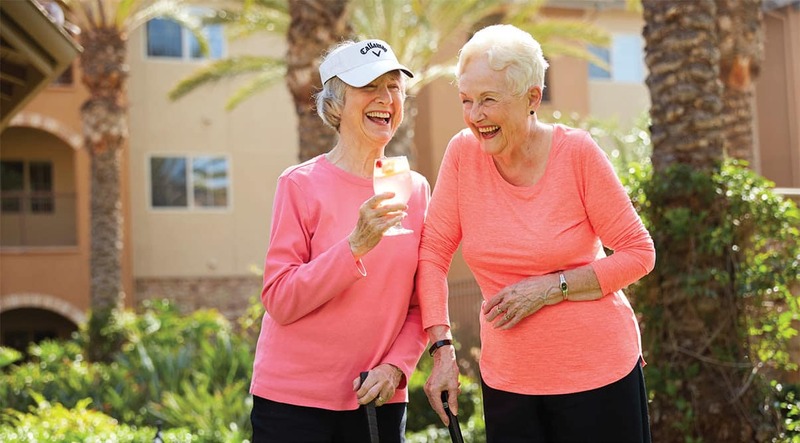 The Casitas at Valencia Terrace are the perfect way to transition to a progressive senior living community without a big change to your daily living. Our Casitas are perfect for individuals and couples who prefer a flexible, service-enriched independent lifestyle. 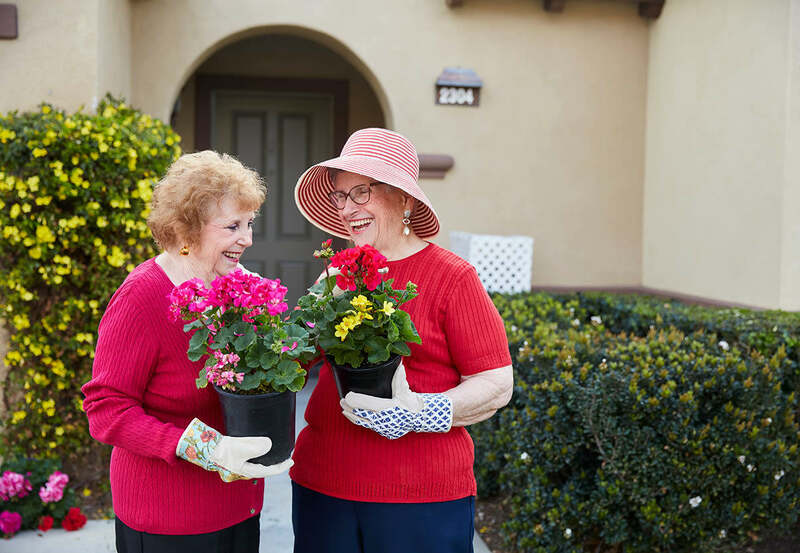 If you are interested in Casitas for yourself or would like to explore all of our independent living options, please call 951.356.6004 today. 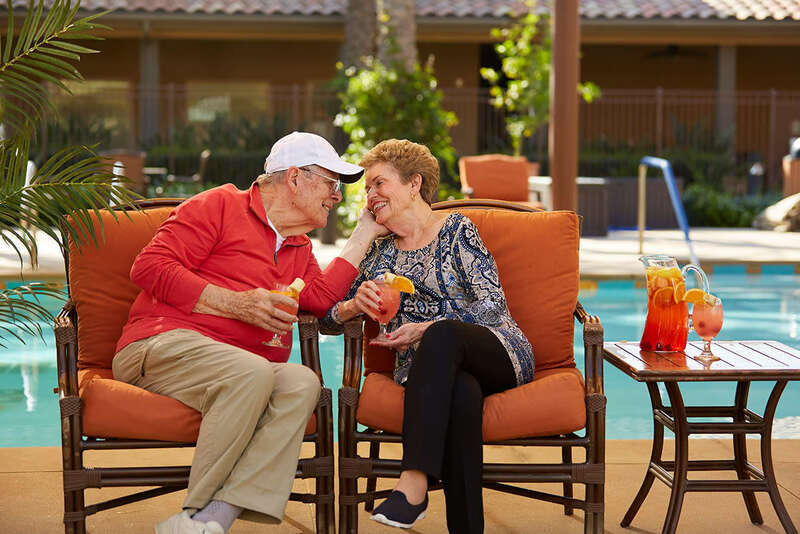 “My wife and I have lived here in Corona for 52 years and we knew of Valencia Terrace and came to check it out. Not only is the community located close to shopping and amenities, but there’s a big advantage of what Valencia Terrace has to offer, including the pool, fitness center and even a woodworking shop.